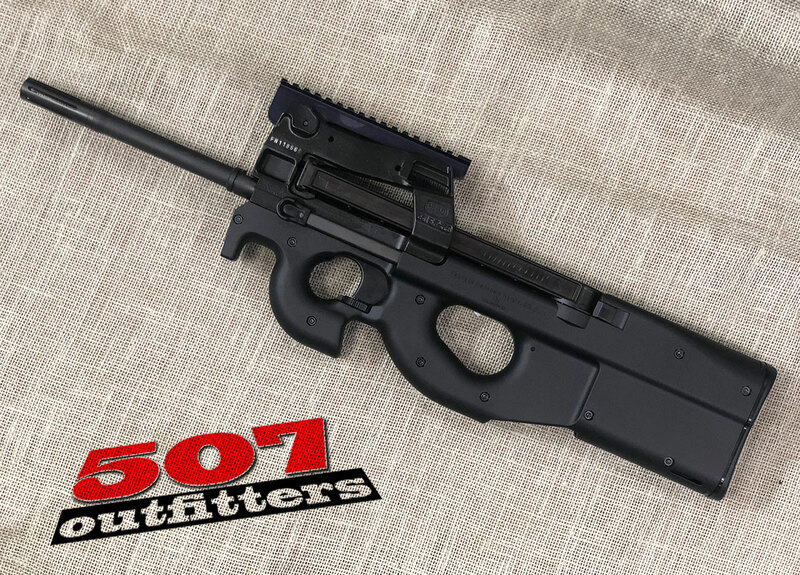 NEW FN PS90 with peep sight and rail chambered for 5.7x28mm. The rifle comes with one 10 and 30 round mags. For pricing and availability of other firearms contact us at contact@507outfitters.com or call us at 610-438-4780.